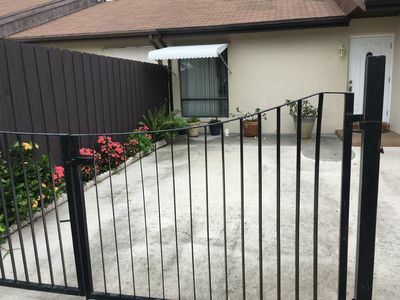 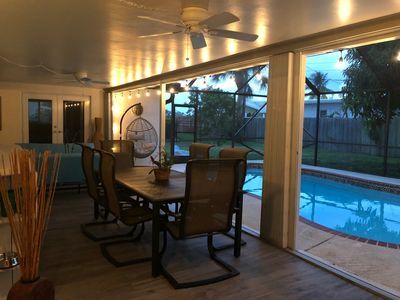 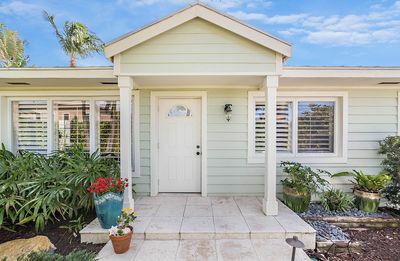 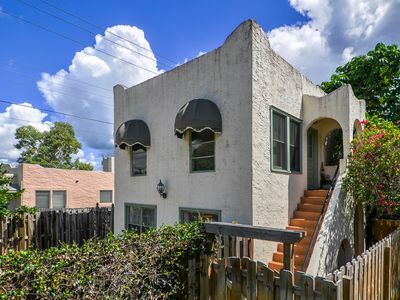 This newly updated and comfortable studio is nestled in the heart of eclectic downtown Lake Worth where you’ll be a few minutes walk from coffee shops, antique malls, great bars, fine and casual dining with live music. 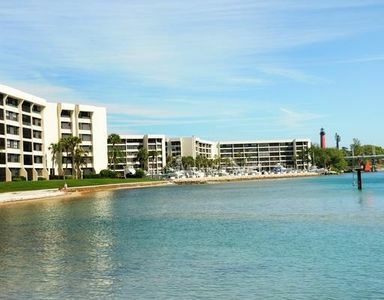 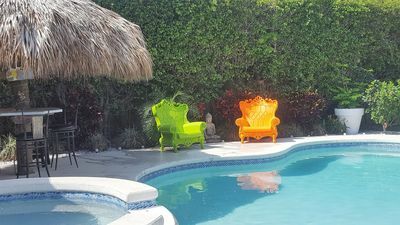 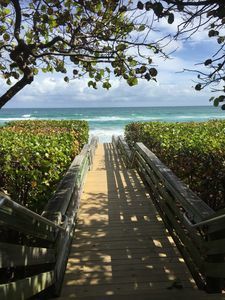 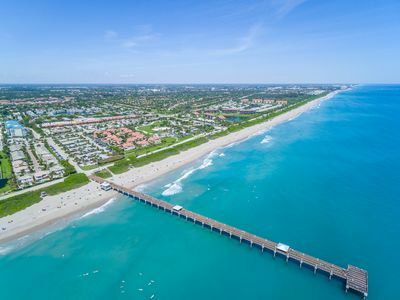 Enjoy art venues, galleries, shopping, the Lake Worth Theater, golf club, Palm Beach Zoo, Norton Art Museum, Lake Worth Beach, surfing, skimming, fishing, kayaking, boating, golfing, tennis, and bike rentals. 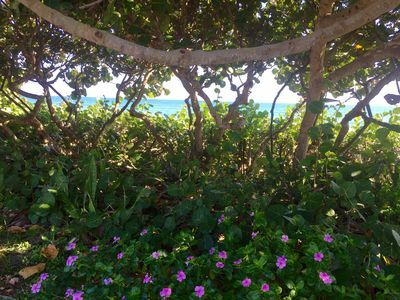 Perfect for couples, solo adventurers, business travelers or artists. 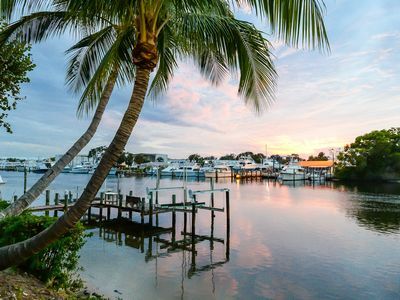 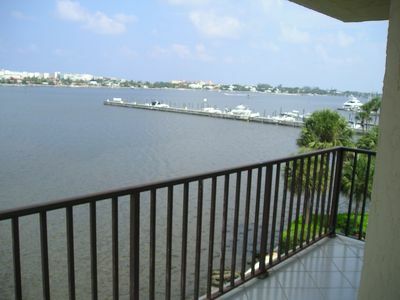 AWESOME WATER VIEWS FROM THIS SOUTH FLORIDA CONDO! 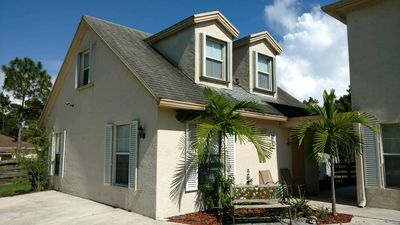 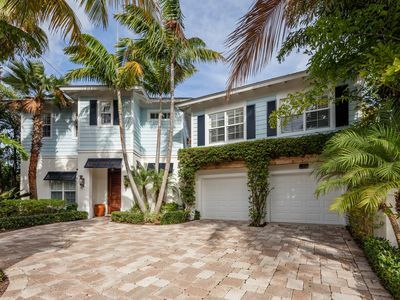 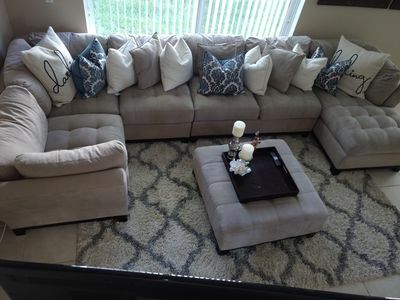 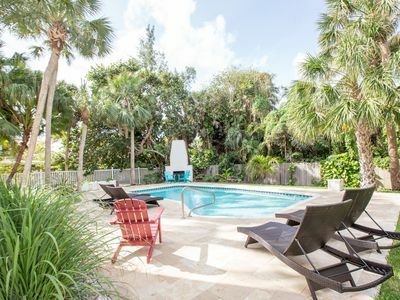 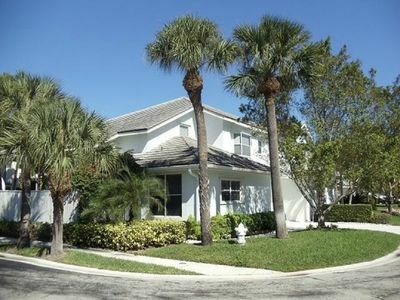 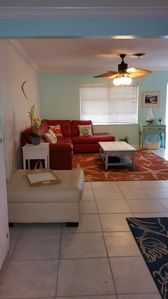 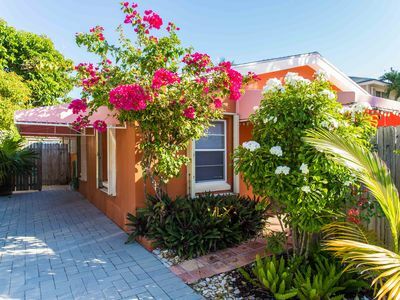 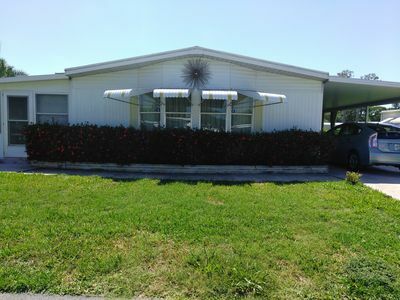 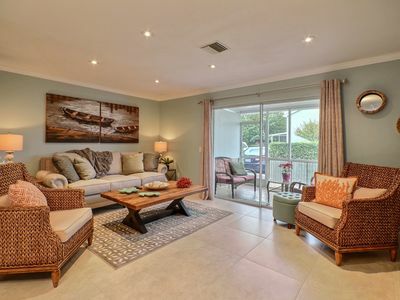 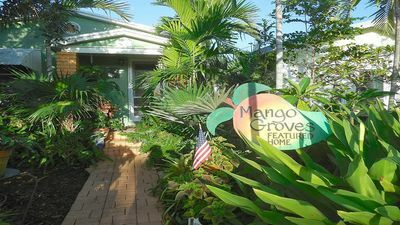 Cozy villa, centrally located, less than 10 miles from the beach.